This is a brand new ONLINE BUSINESS to suit a sales orientated buyer or one who is willing to employ one or two sales reps. The business comes with the lowest of overheads (less than $100 per week) not including wages and salaries. The business consists of a brand new state-of-the-art online SuperStore with the capacity to sell virtually any product or service you can imagine. These products and services are sourced from a variety of local retailers and service providers at wholesale prices and sold online at retail. A full freight and postage function is included as is an integrated fully secure online payment system. This business ensures that you don’t have to invest in any stock as it is supplied on demand by your participating local retailers. We will provide ongoing training, technical support, marketing support and search engine optimisation to ensure that you are continually sourcing customers from Google, Bing and Yahoo. Don’t let the cheap price of this business package fool you. 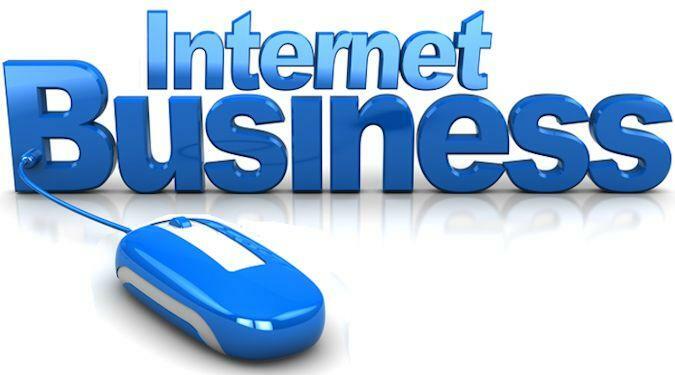 This is a VERY serious and lucrative online business which uses the combined power of the internet, the major search engines, search engine optimisation, social media and search engine marketing to ensure that your online SuperStore succeeds. Call us on 1300 766 708 for more details or contact us usining our easy online contact form.